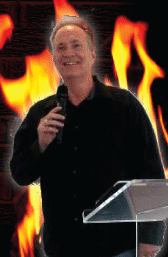 Jerry A. Roff is the founding apostle of The Fire House Church. 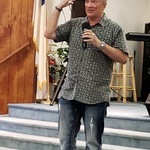 (www.firehousechurch.net) He also travels and ministers with Increasing Fire Ministries spreading revival fires and ministering in the power of The Holy Ghost. 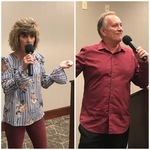 Charlotte Roff co-pastors with Jerry and is also available to minister at your meetings or conferences and has ministered at several women's conferences/meetings. Jerry is ordained with Jerry Savelle Ministries and is a member of both The "International Convention of Faith Ministries" and City Harvest Network of World Harvest Church"! 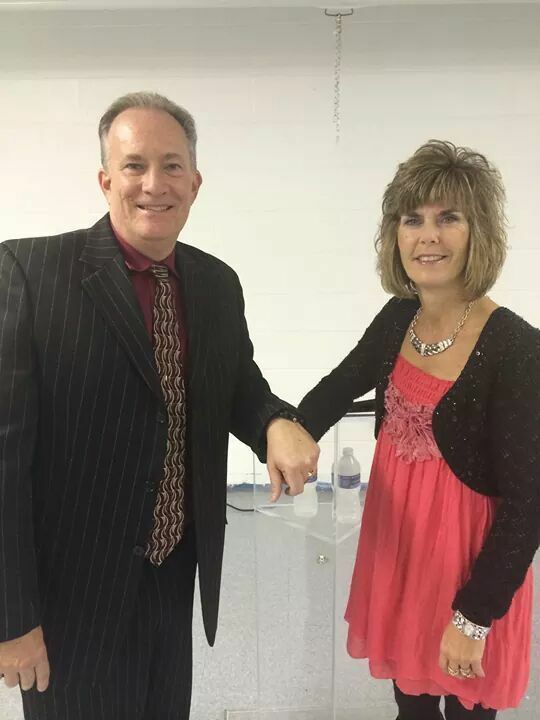 If you would like either or both to minister at your church, conference, or camp meeting, feel free to contact them through the CONTACT Field on this site! We THANK YOU very much for your support! May 4th- Women's Conference "Charlotte ministering" Lima, Ohio 1:00 -8:00 P.M.
Increasing Fire Ministries Copyright © 2016. All Rights Reserved.